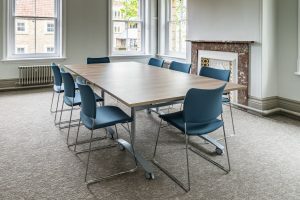 Multiuse Room 1 at Frome Town Hall is available to hire out for meetings and events. Our meeting rooms have previously been used for consultations, community group gatherings and other meetings. 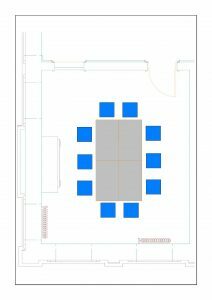 Below are sample room layouts for Multiuse Room 1. 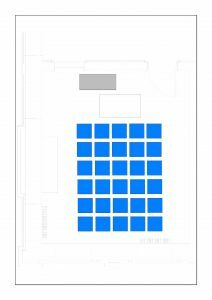 Layouts can be tailored to your requirements so please contact us to discuss requirements for your event and we will work with you to find the best layout for your event.